London-headquartered independent building and project consultancy Paragon has appointed Brand8 PR to support its ongoing controlled growth strategy, following a competitive four-way pitch. Founded in 2009, Paragon opened an office in Manchester in 2015, and another in Edinburgh earlier this year. The consultancy employs more than 100 people and has a turnover of £12.2m. Paragon advises commercial property owners, funders, occupiers and advisers on the whole life cycle of property assets and carries out instructions in all parts of the UK and Europe. 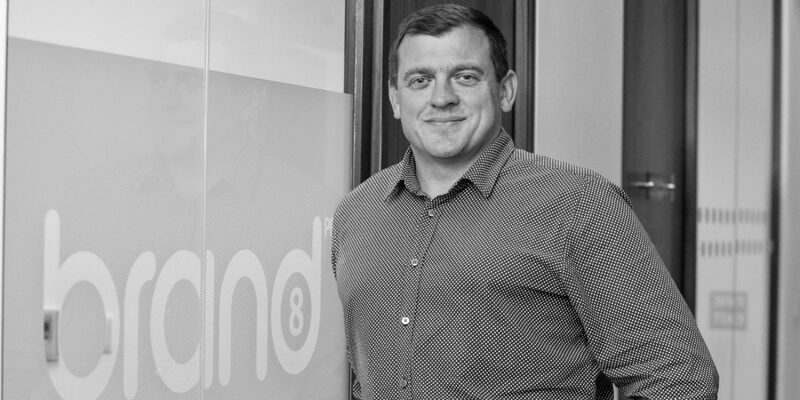 Commenting on Brand8 PR’s appointment, Paragon’s joint managing director, Robert Perry, said: “We were impressed by Brand8 PR’s strategic, brand-led approach and strong tactical campaign ideas. We will deliver a range of integrated services including brand strategy, media relations, content marketing, social media and SEO. Brand8 PR managing director, Rob Smith, said: “Paragon‘s senior management team have a clear growth strategy underpinned by a distinctive collaborative approach to delivering the consultancy’s integrated services.